Window Replacement can make all the difference to your homes exterior and interior. Get your cost breakdown here to help determine your budget. Windows form part of any home structure, and often when it comes to window Replacement, there can be some hidden costs that many homeowners are not aware of. Whether you are having new windows installed or just having your windows reinstalled again to provide a more snug fit, you need to be aware of the costs in order to avoid unwelcome surprises. 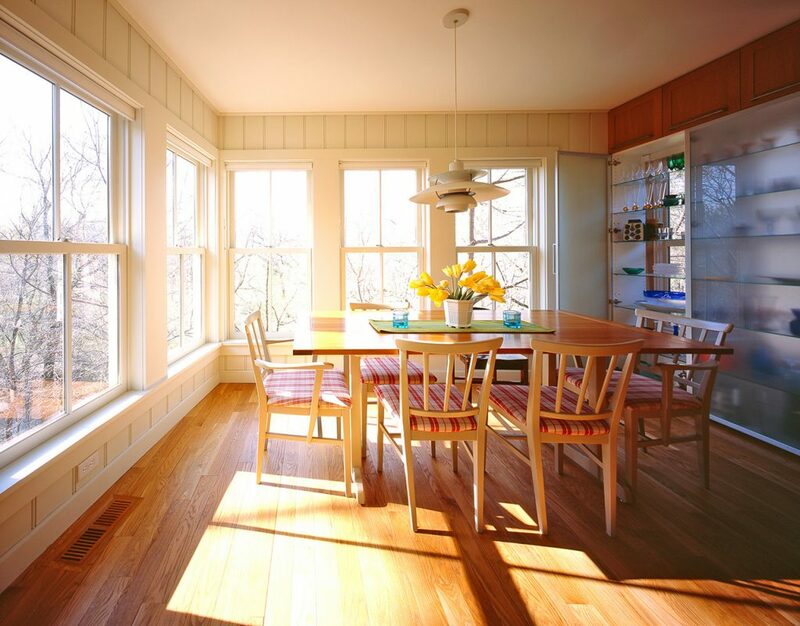 Having windows that are tight fitting, well insulated, and sealed can mean the difference between an energy efficient home and one with a high energy bill for heating and cooling costs. Equally, knowing what to look for in an installer and a bit about pricing trends will also make a huge difference. Generally, the installer will give you a quote per window so that you can have a basic idea of what it will cost for your whole replacement project. In some cases, you can get a discount for multiple windows being replaced. The first factor that affects price is, of course, the number of windows that you are having replaced. One or two windows are not going to cost a great deal of money, and you may be able to get away with only spending around ￡225 per window. The average cost per window, however, does tend to come in at around ￡500 for an average 48 x 48 frame window, although you could easily end up spending upwards of ￡800 per window, depending on the above mentioned factors. On average, most homeowners pay in the region of ￡3,600 for a new window Replacement project. This total should cover between 5 - 10 windows being installed, although 10 windows could increase will increase the cost by up to ￡5000. For large and more specific projects, for example, if you are ordering double- and triple-glazed windows, those filled with argon gas, or specific brands, the cost to install windows can end up in the region of about ￡7500, but install more than 10 windows of this type and you can expect to spend between ￡10,500 - ￡15,600. 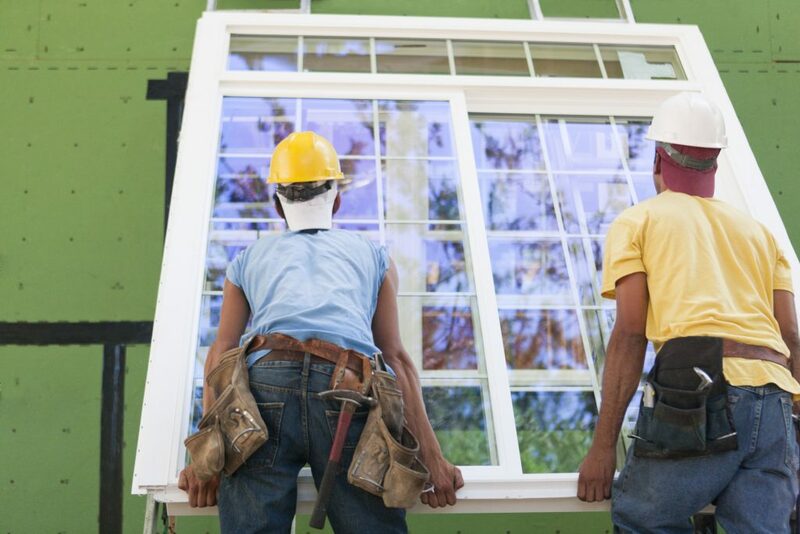 Your contractor or installer will likely help you through any issues and will work with you to determine what type of window Replacement is going to work best for your particular needs. Be sure to compare at least 3 estimates from contractors in your locale to ensure you get the best price available in your area. You may also want to consider is the time of year. Peak season is going to bring higher prices unless you have an installer that runs specials throughout the year. Peak season generally occurs during the warmer and colder months as those are generally the comes when people start to realize that heat or cold is making its way into the home through the cracks. Spring and Fall are both great seasons to have your windows replaced. When it comes to labor, you can expect a bill of ￡20 - ￡30 per hour for removal of the old window and Replacement of the new one. This task generally takes around 3 hours. If you require the opening of an exterior wall for a new frame and window Replacement, the additional work should cost between ￡35 - ￡60 per sq ft. Since windows come in so many different shapes and sizes, which significantly influence the overall cost, here is a cost breakdown of each window type within a 48 x 48 high-quality wood frame containing insulating glass. Consider the following window types and each of their related cost: Low cost is mentioned first. Are you having windows of the exact same size as your existing windows installed? If so, it is going to take far less time to get the project done, which means a lower overall cost to install the windows. For the exact same windows, an installer is not going to have a mason come in and alter the opening, and there is also no need to add any extra padding or hanging material, which can make the job shorter and less labor intensive. If you need a professional contractor in your area to quote you for some window Replacement, you can do so right now at no cost to you whatsoever. How to Get a Free Estimate To receive your 100% FREE, no-obligation estimate on the cost to install your windows, simply enter your home postcode in the space provided below. Do so now, and a licensed contractor in your area will reach out to you for some assistance. This offer comes to you with no hidden cost or any obligations to make any purchases whatsoever, so feel free to take advantage of it today! Prices may differ depending on your particular requirements. Get in touch with local contractors for a more accurate idea of what you will be paying in your region.